The Churchill County Pool is proud to be the training facility for the Churchill County High School "Greenwave" Swim Team. This varsity program offers both girls and boys the opportunity to train, condition and compete at the NIAA zone and state levels. Students must be in good academic standing and adhere to the school athletic code in order to participate in the program. The season starts in March and generally runs through the middle of May. 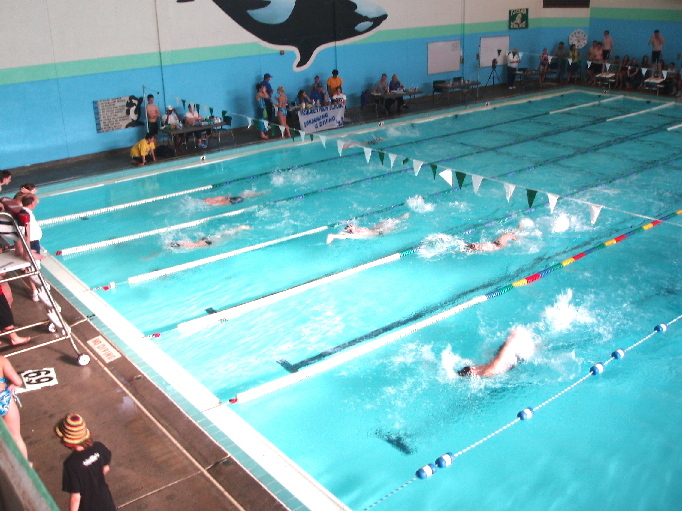 The county pool is the venue for daily practices and home swim meets. We would like to wish the student athletes the best of luck in their academic and swimming endeavors.